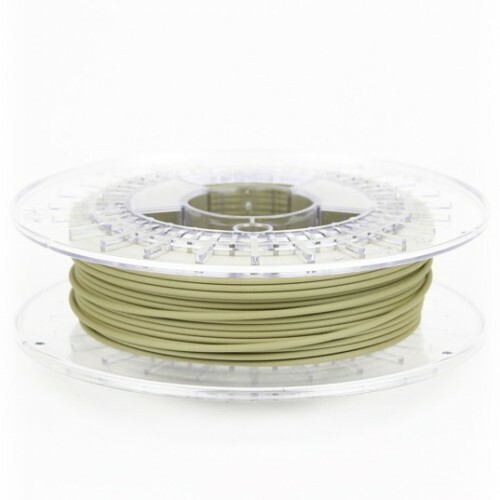 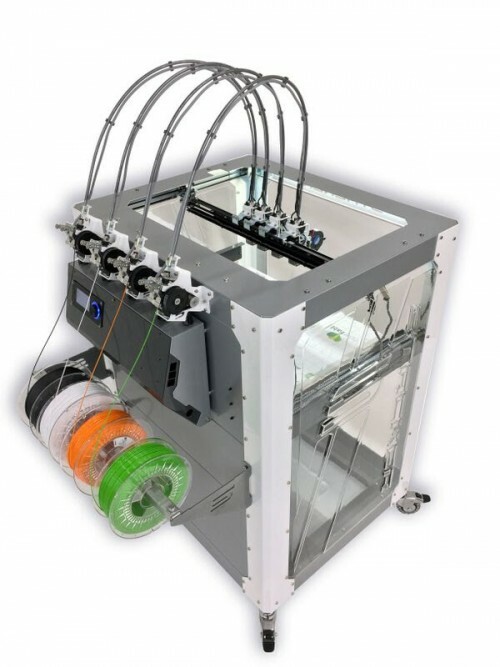 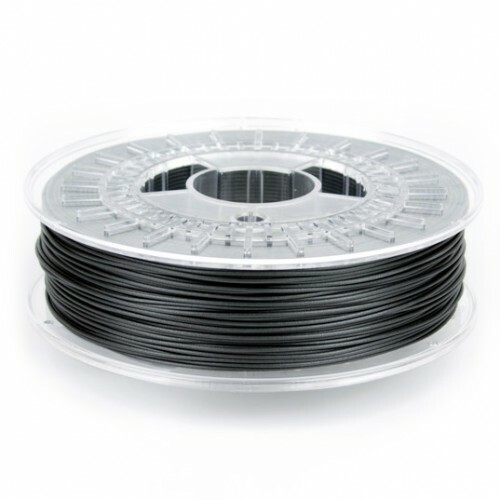 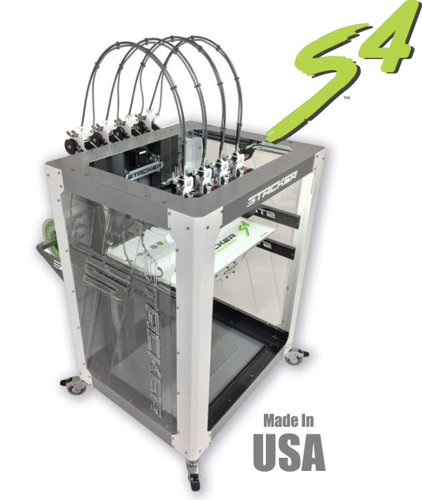 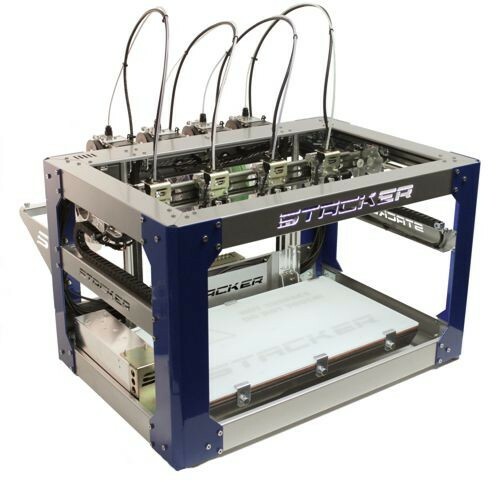 The STACKER 3D printer Filament Guide Tube is custom manufactured filament guide tubing (Bowden) and works with the Stacker 500, Stacker S2, and Stacker S4 3D printers. 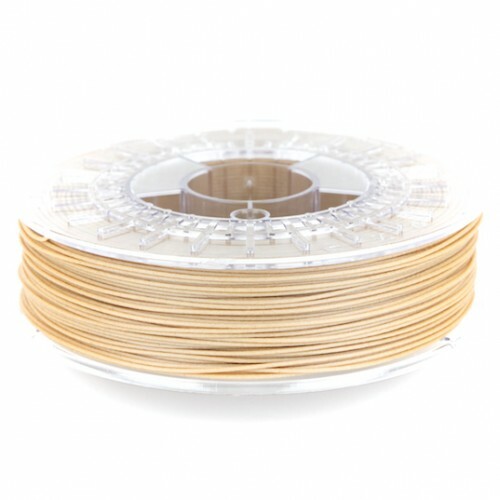 Sold in 1,000mm lengths STACKER recommends trimming your Filament Guide Tube to the appropriate length for your printer. For the tube length specifications, see below. 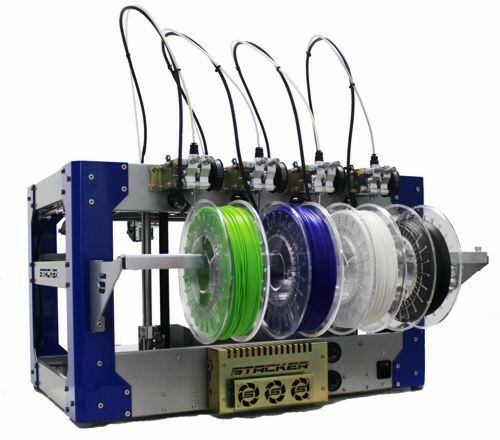 The STACKER 3D printer Filament Guide Tube is specially designed and works with all STACKER 3D Printers listed below. 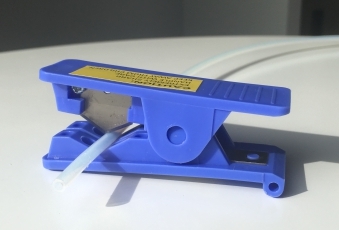 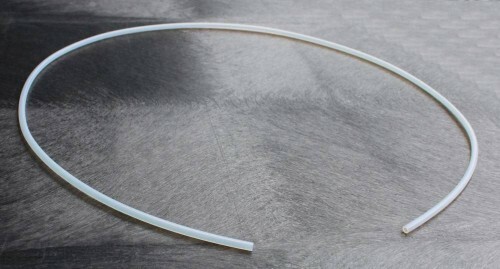 Tubing is made from premium quality custom extruded PTFE round tubing. 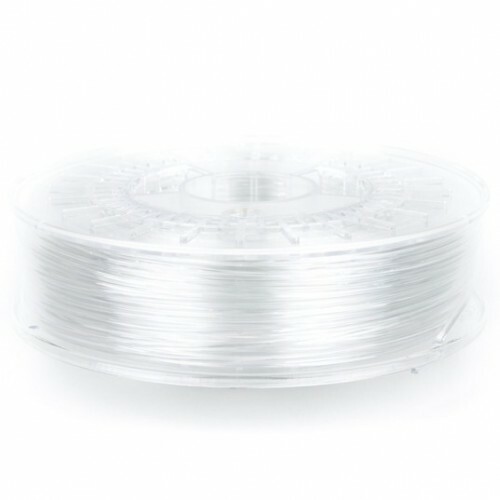 Nominal dimensions: 2mm ID, 4mm OD., 1m length. 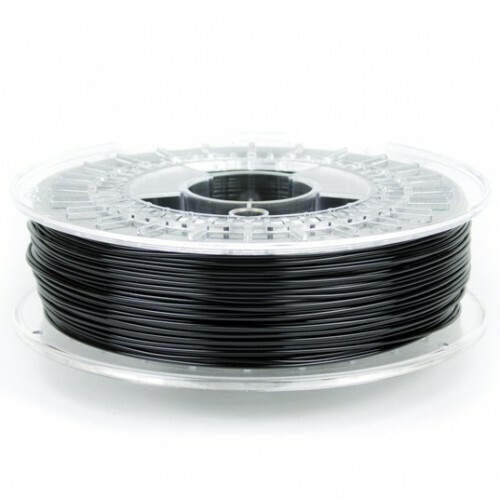 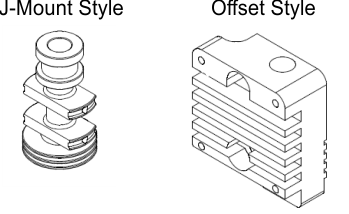 Please trim your filament guide tube to the appropriate length for your printer: Your printer will have either a J-Mount Style heat sink or an Offset Style heat sink. 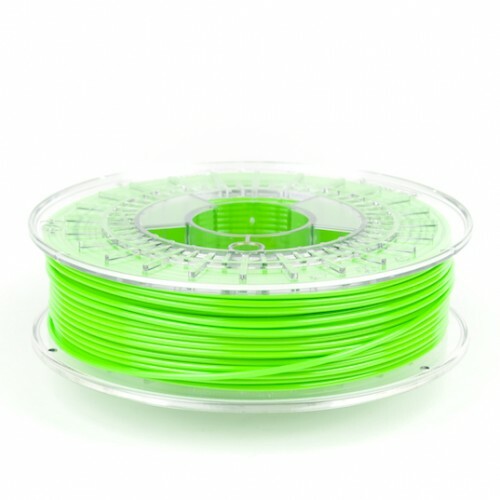 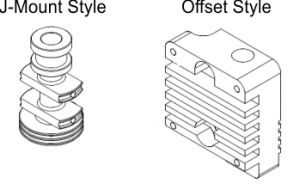 Look at your printer’s hotend heat sink to determine the precise length you should trim your Filament Guide Tube.